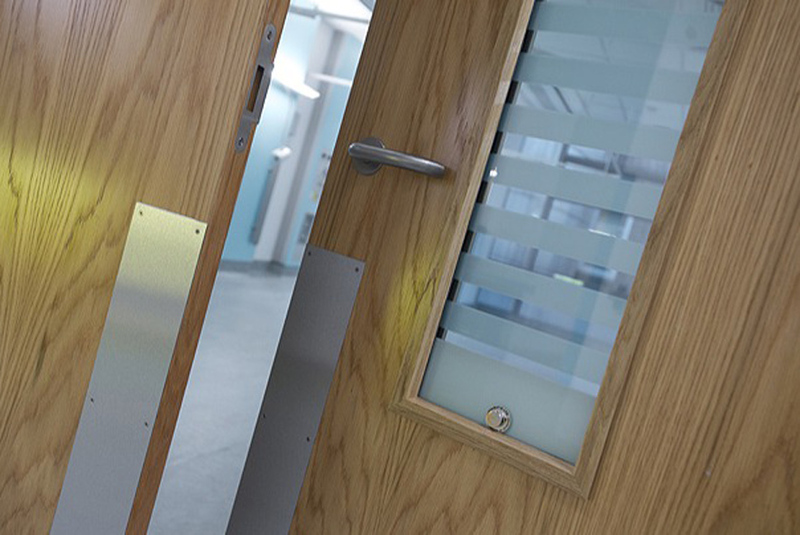 Leaderflush Shapland, the UK's leading performance timber doorset manufacturer is BIM Level 2 ready now. 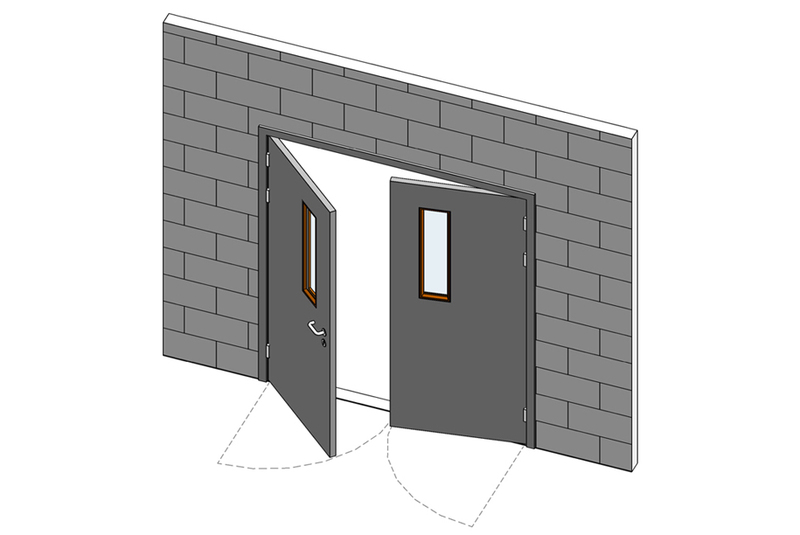 The company has been at the forefront of working with its customers in a collaborative way to deliver a quality product and service. 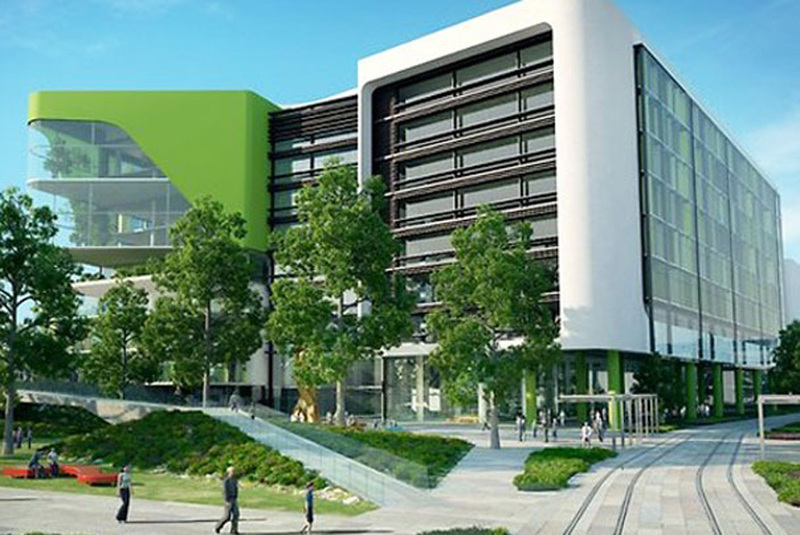 Leaderflush Shapland Ironmongery have successfully secured an order to supply fully integrated doorsets to the New Children’s Hospital in Perth, Western Australia. 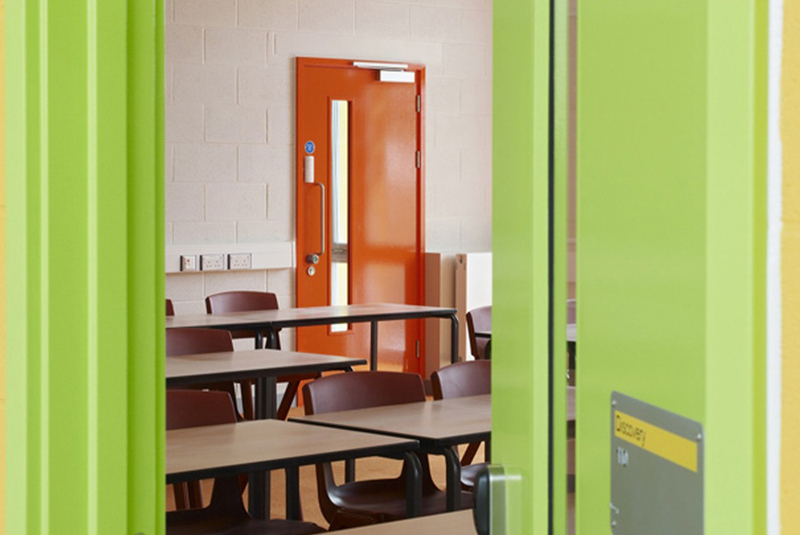 Performance doorset manufacturer Leaderflush Shapland has a wealth of experience working within the education sector and has successfully supplied more than 11,000 performance doorsets to schools in the past year. 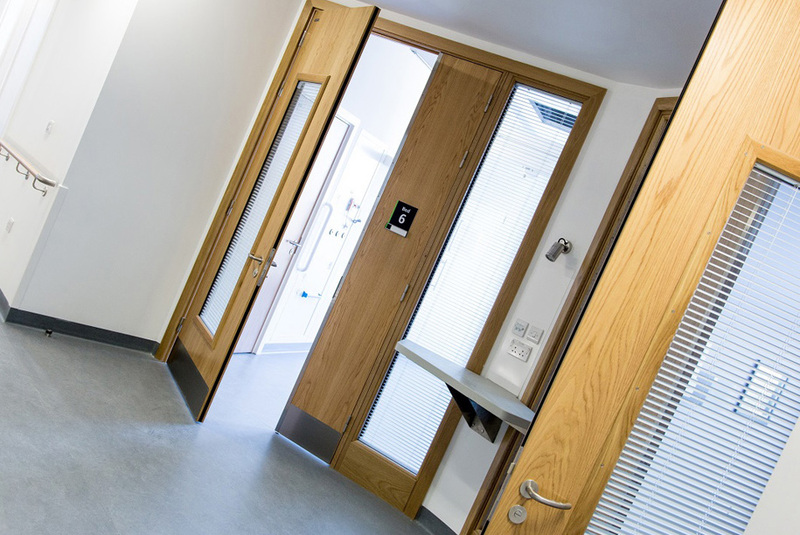 Leaderflush Shapland’s technical expertise and health sector experience ensures it understands the requirements of its customers and delivers the solutions and products they need. 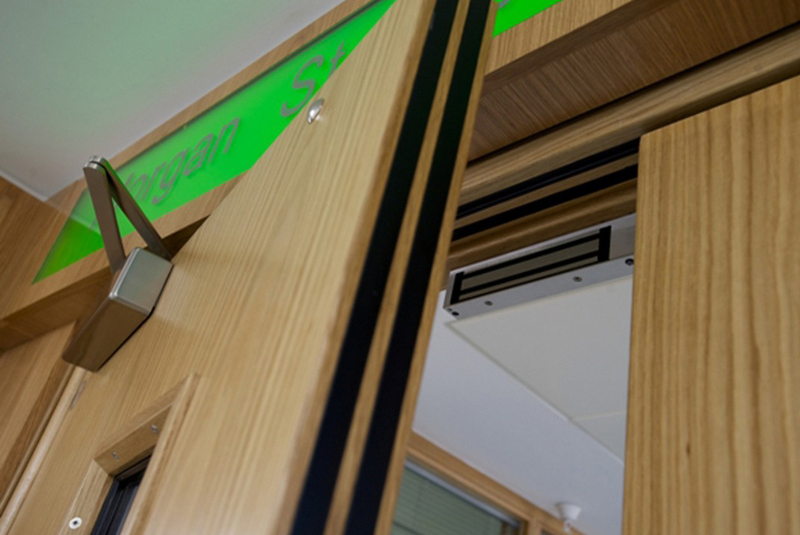 Leaderflush Shapland’s integrated doorset concept is a comprehensive solution developed to provide architects and contractors with performance doorsets in which every element is fit for purpose and guarantees performance.